QAGOMA Director Chris Saines has announced the appointment of Peter McKay to the role of Curatorial Manager of Australian Art. ‘We are thrilled to welcome Peter to this senior leadership position, and we look forward to him leading the Australian art curatorial team while continuing to bring his expansive knowledge of the state’s Australian art collection to our audiences’ Mr Saines said. McKay has successfully developed and delivered a number of QAGOMA exhibitions, most recently, he curated ‘Patricia Piccinini: Curious Affection’, QAGOMA’s largest and most ambitious solo project by an Australian artist. 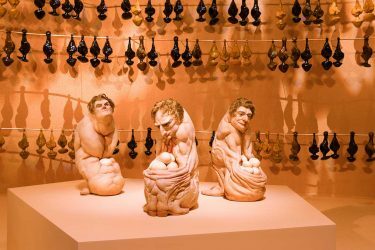 Exclusive to Brisbane and occupying the entire ground floor of GOMA, McKay worked closely with Patricia Piccinini and her studio to bring together the exhibition of 70 sculptures, photographs, videos, drawings and a number of specially created large-scale installations for Queensland. Known for her imaginative, yet strangely familiar, lifelike hybrid creatures, Patricia Piccinini invites us to think about our place in a world where advances in biotechnology and digital technologies are challenging the boundaries of humanity / Piccinini’s fantastic beings were on display in ‘Patricia Piccinini: Curious Affection’ at GOMA from 24 Mar – 5 Aug 2018. McKay has also worked with a team of curators on the Asia Pacific Triennials of Contemporary Art (APT), and played an integral role in conceptualising the reimagining of the Australian Galleries Collection at the Queensland Art Gallery in 2017. 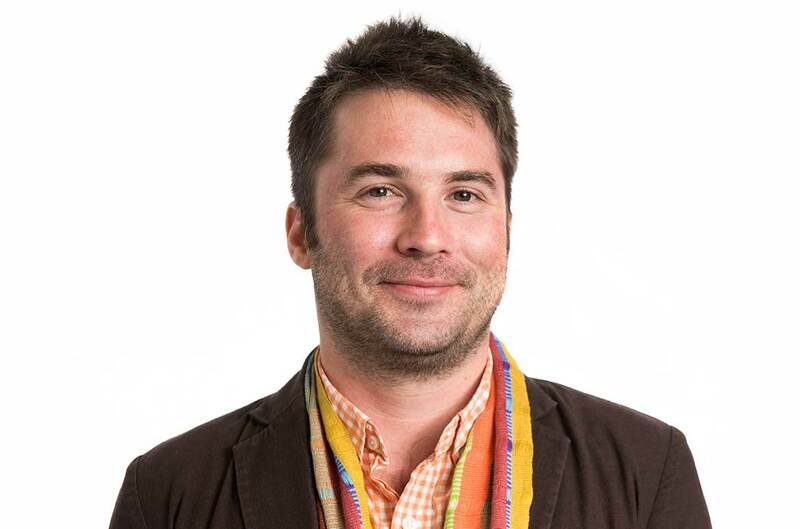 A graduate of the South Australian School of Art (University of South Australia), McKay was a curator at the Contemporary Art Centre of South Australia, prior to joining the Australian art curatorial team at QAGOMA in 2011. Exclusive to QAGOMA, the latest chapter in the Gallery’s flagship exhibition series will include new and recent work by more than 80 emerging and established artists and collectives from more than 30 countries. APT presents a wonderful opportunity for visual artists from across Australia and the Asia Pacific to collaborate and share works that are a powerful expression of their cultures and experiences. Free, and curated for audiences of all ages, APT9 will be presented across key spaces in the Queensland Art Gallery (QAG) and the entire Gallery of Modern Art (GOMA) from 24 November 2018 until 28 April 2019.